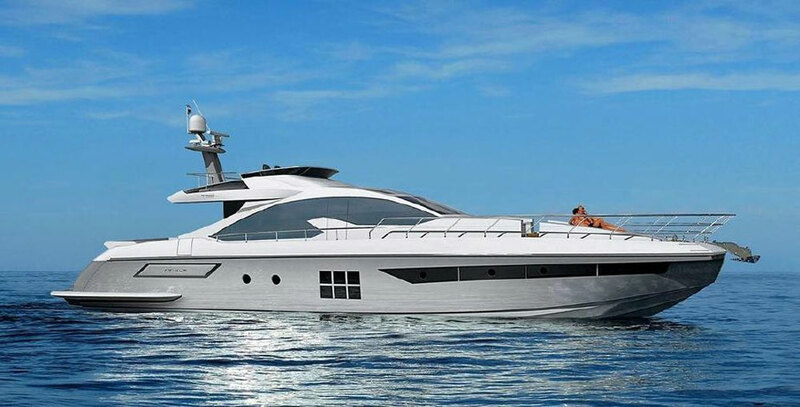 It’s all about room and styling, aboard the 2016 Azimut 77S. 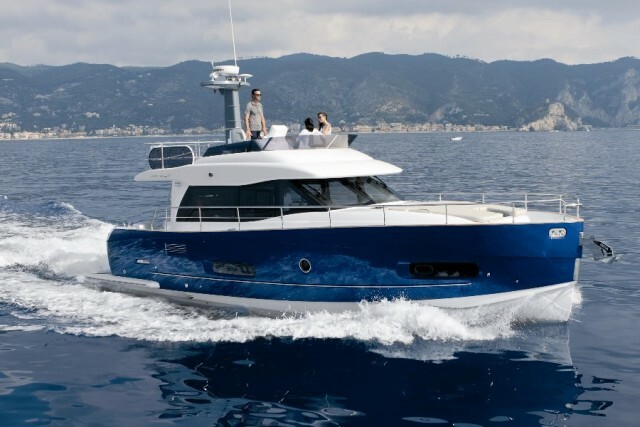 Azimut had a display the size of a small city at this year’s Fort Lauderdale International Boat Show, and front and center was the new 2016 77S. 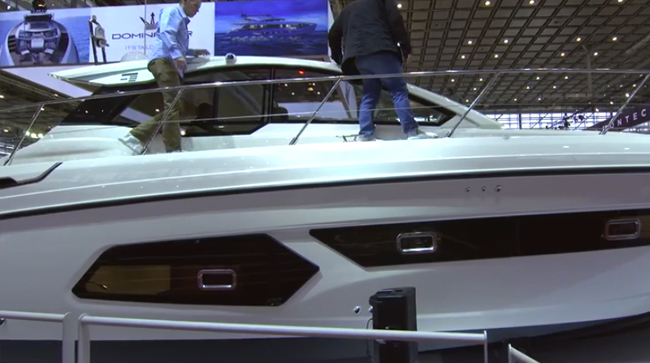 Models lined up along both sides of a long carpeted entry, and it was hard to choose just a few models to visit—but when the video cameras came out, we settled on the new 77S as the star of this First Look Video. 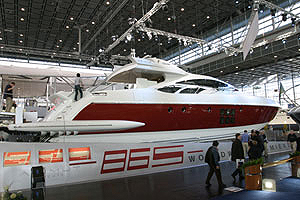 The feeling of immenseness starts in the dinghy garage, which has room enough for a full sized tender as well as a PWC. 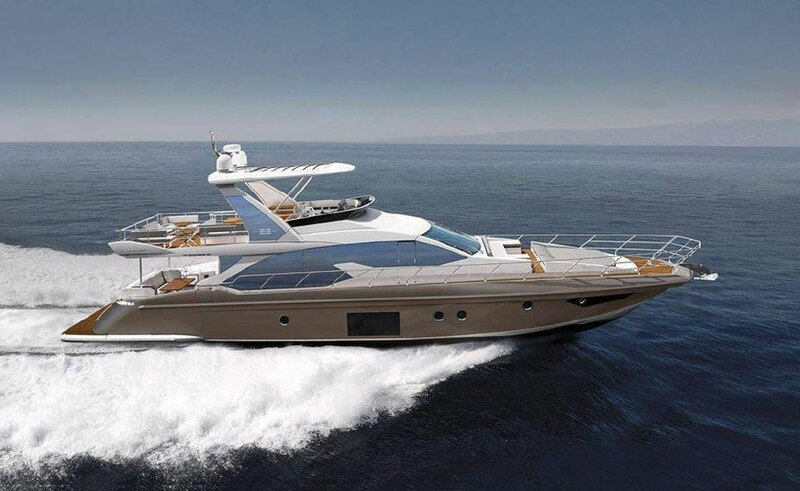 On the bow is an enormous lounge covered by an optional cabana and on top is a flybridge that’s set back, still leaving room for the large sunroof just ahead. Inside, the concept of large spaces continues, culminating in the master suite. 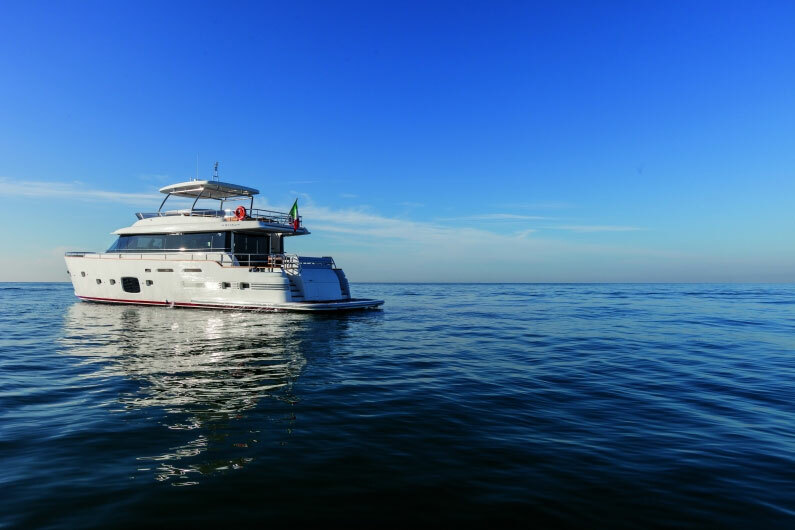 The full-beam stateroom reflects all that we think of as Italian styling, from the details in the large head to the giant mirror that fronts the king-size bed and subtly transforms into a wall-sized TV screen. And remember that sunroof? It floods the saloon with light, making the inside feel as fresh as the outside. 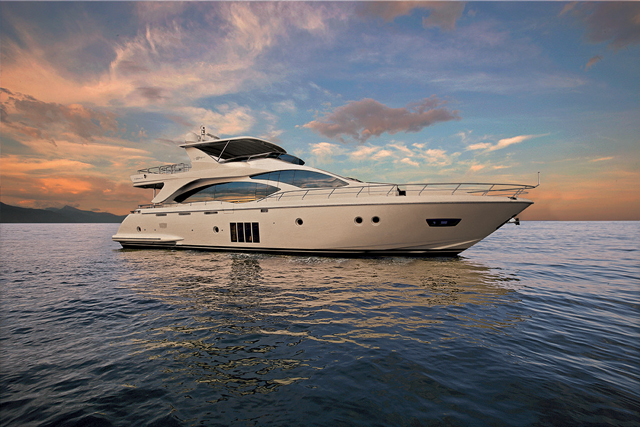 The Azimut 77S stole the spotlight, at the Fort Lauderdale boat show. 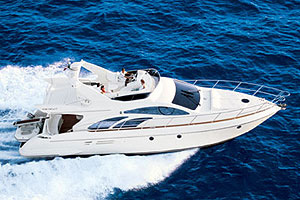 For more information visit Azimut. 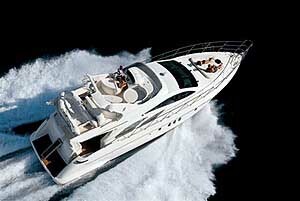 Azimut 84 MarineMax Edition: USA! USA!